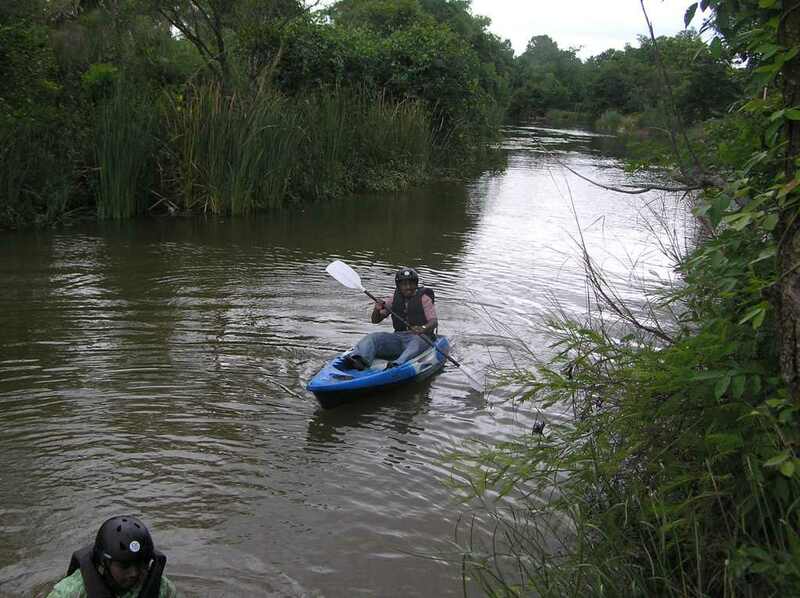 Kayaking involves the manoeuvring of a small, narrow boat across a water body such as a river. A kayak is made to seat one or more people. 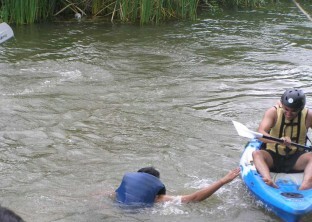 Variations in the water force and type make it a challenging and engaging activity. It helps develop the presence of mind, perseverance while improving the reflexes too. Whether you wish to experience it by yourself, want it for your team or explore it as a first step towards developing it as a sport, given its convenient location, it makes for a perfect excuse to do so. Learning to navigate the kayak through water currents can be tricky and paddling is one of the key skills that increase mind-body coordination. Also, the ability to positively manage your emotions while learning to respect and trust others does wonders in making an efficient team. Moving through river waters can make a significant contribution in connecting to the present and thinking on your toes, crucial for students and those in business alike. 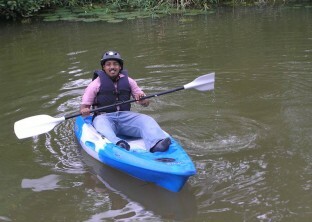 Good kayaking is a mix of co-ordination, balance and self-control. 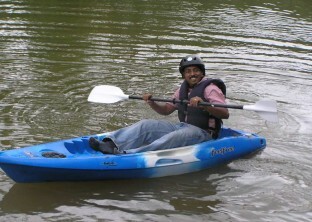 This provides a fun form of team building activities in Bangalore. 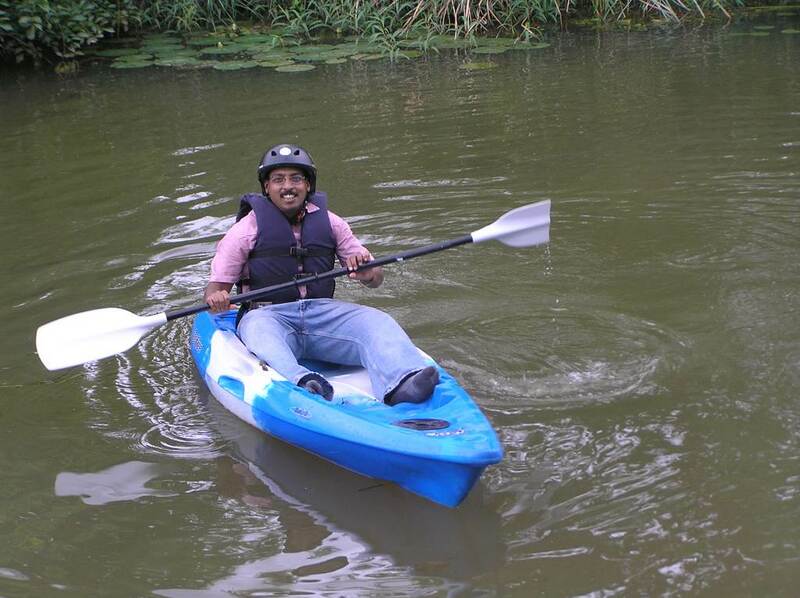 A refreshing experience in the outdoors is a welcome change for employees to work on team building and bring out their best. 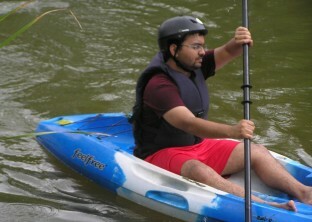 While guiding a kayak, an attitude of “Lead instead of being lead” brings in a sense of leadership. 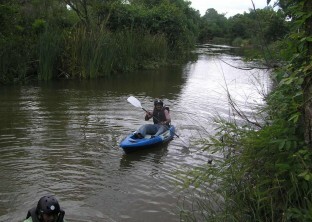 Kayaking test limits as one need to mould their actions depending on the water. Understanding one’s physical and mental endurance levels and ability to go the extra mile wilfully is valuable for students. 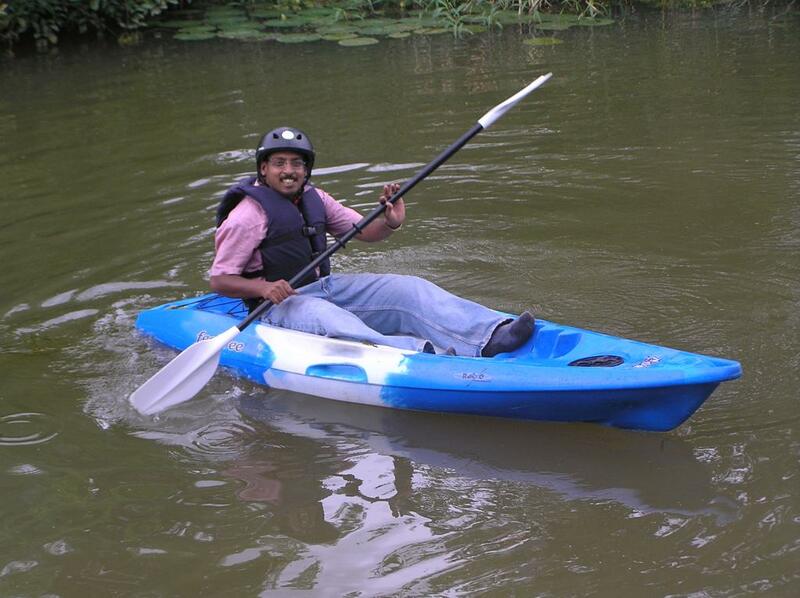 Such a corporate outing can have a huge impact on the productivity of working professionals. It increases one’s self-belief by making swift decisions and instils the confidence to stand by them too. 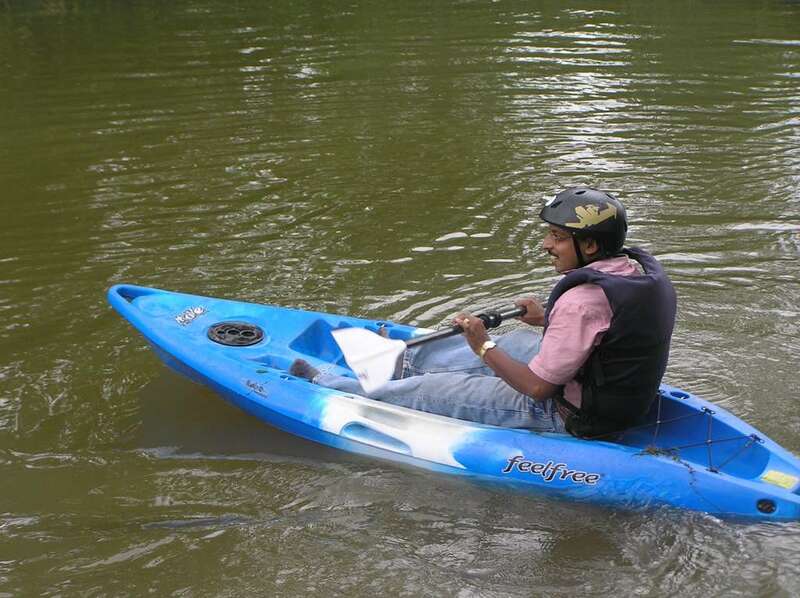 One of the most oft seen fears is hydrophobia or the fear of water. While any form of fear can be paralysing, overcoming it even once you are aware is a huge challenge. 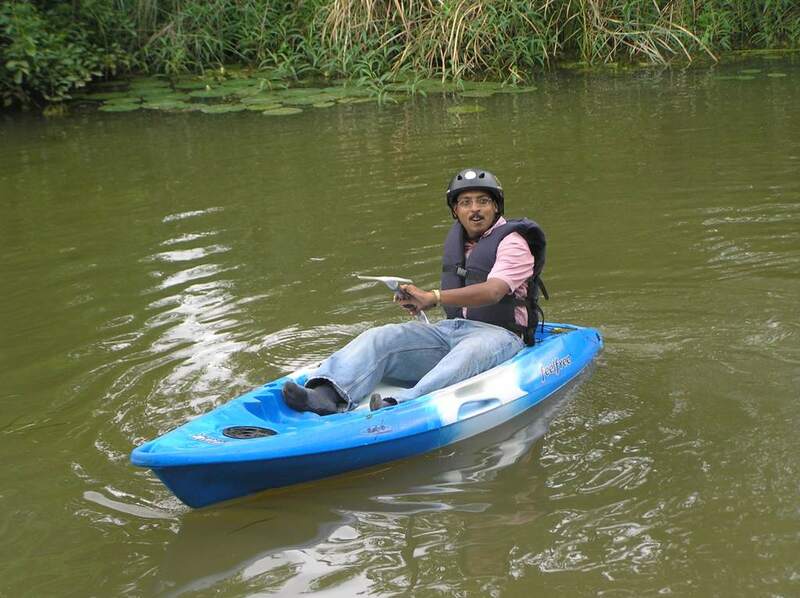 Kayaking holds this possibility for you or your team to do so as a chance of self-discovery through an area out of your comfort zone or pushing your limits, such fun activities are a beneficial addition to your backpack through this thoroughly enjoyable activity. 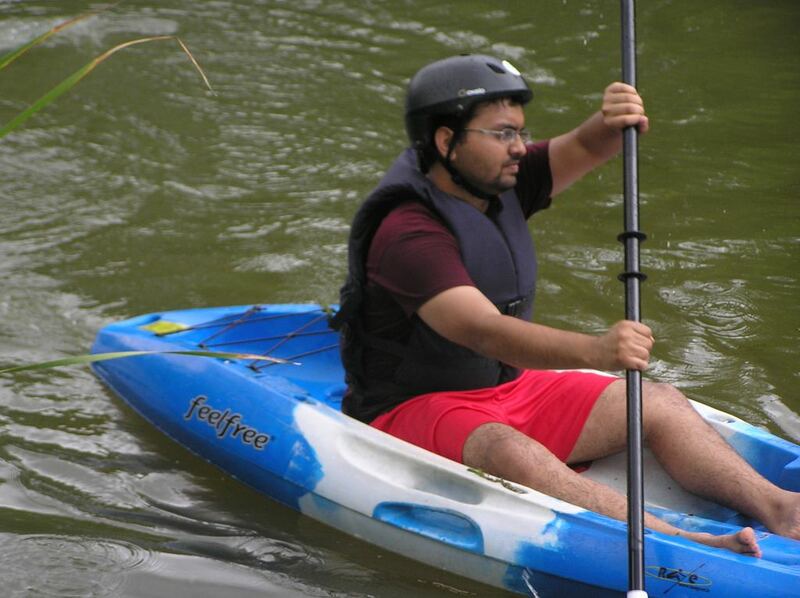 One has to be well prepped for kayaking, taking care of safety of oneself and others in a team. 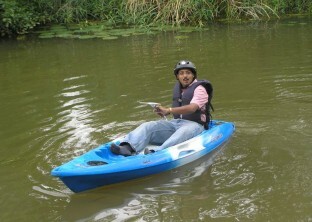 Thus, kayaking enhances communication and makes one more responsible en route. Discovery village’s brings kayaking as an opportunity to build on skills and personality in an exhilarating way. 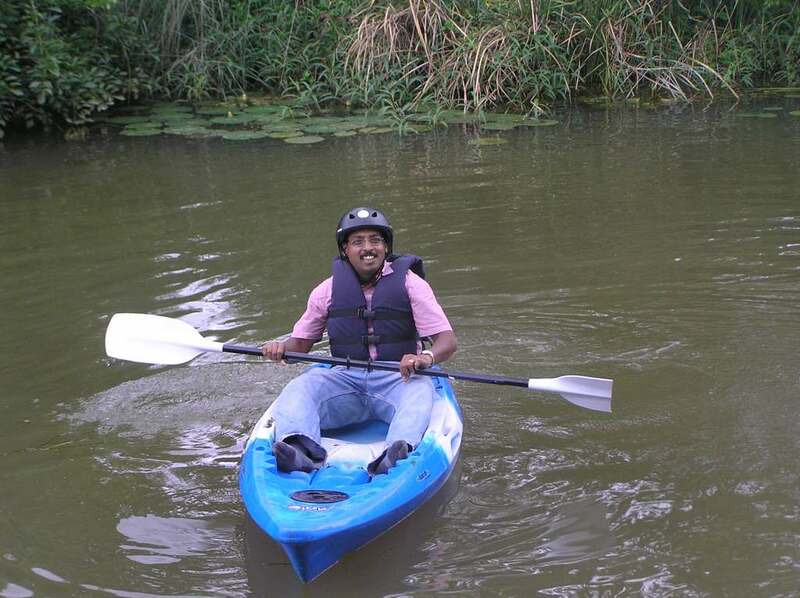 In all, it is a wonderful activity to help explore, work around individual or team limits and is perfect for corporate gatherings, family getaways, school picnics or other informal congregations far away from the daily grind. 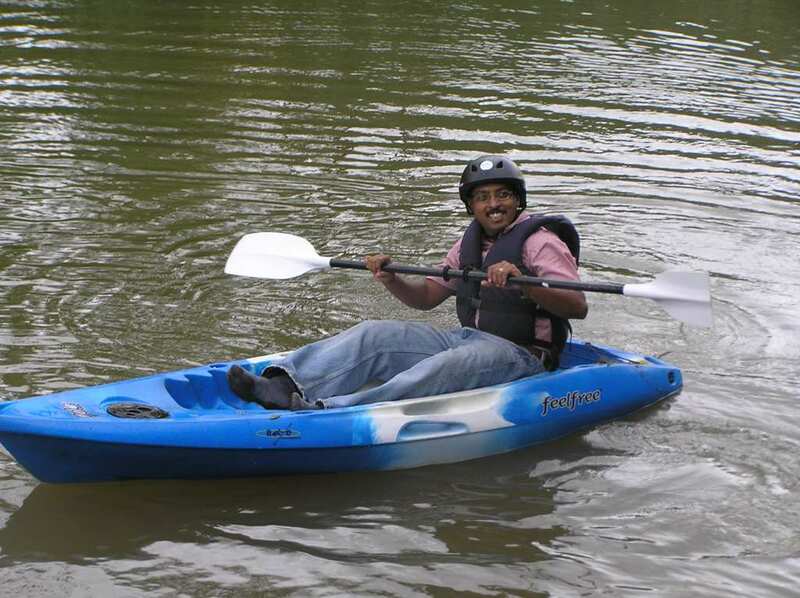 Kayaking is a great way to give your arms and chest a good work out, and build confidence. Row along the waterfront and explore new vistas. Or drift on the water and watch life flow past slowly. Either way, you’ll experience some soul soothing moments.